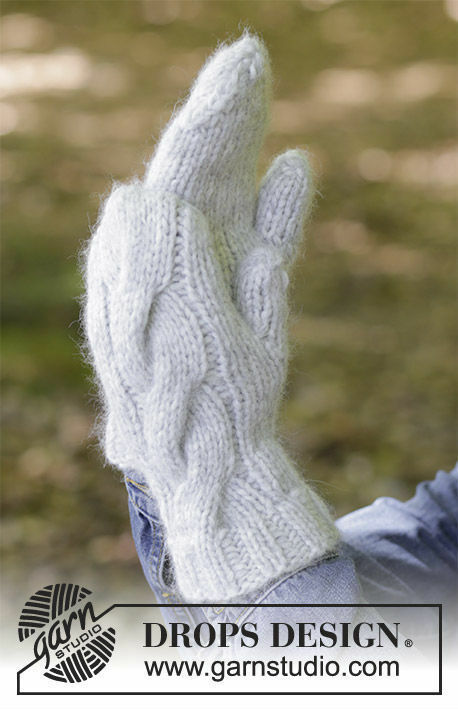 Easy unisex mittens Snow Drift. Free knitting pattern (chart, video tutorial, written pattern). Subscribe and receive messages with new free patterns! No spam. We also automatically receive and record information on our server logs, including your IP address, the web request, and one or more cookies which may uniquely identify your browser. These server logs may also include your browser type, browser language, the date and time of your request.